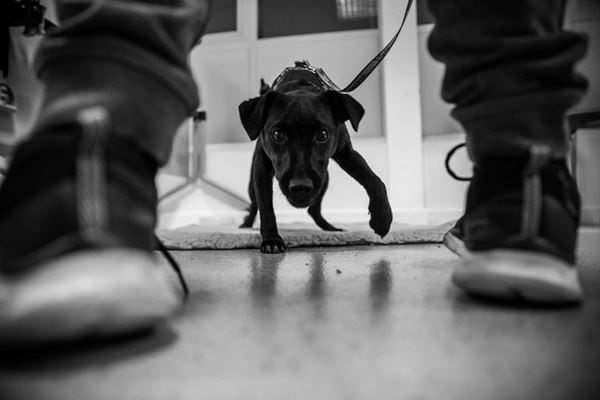 Welcome to Dog School Sussex! Our dedicated team are here to help you build a stronger relationship with your dog through our positive training classes. 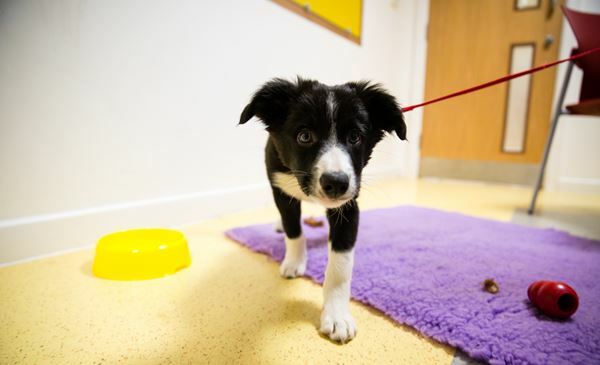 We have 5 week courses tailored for puppies, rescue dogs and adult dogs. Our classes have been carefully designed to provide the best learning environment. 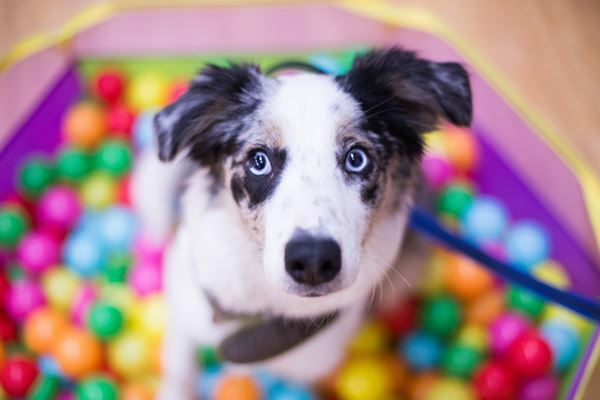 We will teach you the most effective way to train your dog, all about canine body language, how dogs communicate with each other and why your dog is behaving in a particular way. These skills will last you and your dog a lifetime. Gemma Whitlaw, our Head Coach: BSc (Hons) Animal Behaviour and Welfare, University of Bristol. Since graduating from University Gemma ran her own behaviour business offering group classes’ and one to one behaviour consultations. Additionally, she worked in a large veterinary hospital. She is now very excited to be part of the Dog School Team. Lizzie Ashton our Senior Coach: Graduated from the University of Bristol with a First Class Honours Degree in Animal Behaviour and Welfare Science. 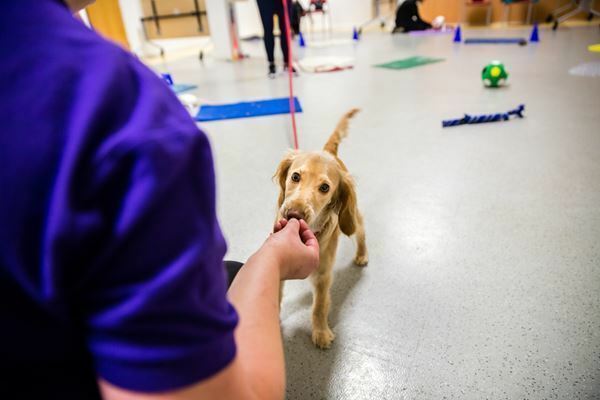 Has experience in numerous canine establishments and had a love for working with animals all her life but developed a particular passion and interest for canine behaviour and welfare. She’s worked as part of the West Midlands Dog School before coming to work with the Sussex team. 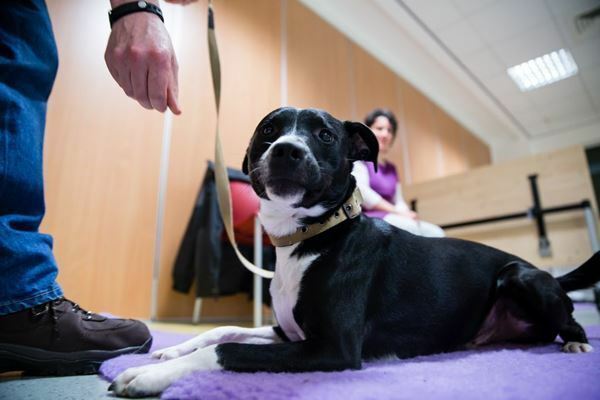 Lana-Mae graduated from university with a Zoology degree, coach Lana-Mae has gained experience working in the veterinary industry as well as for a rehoming charity. She is very interested in animal behaviour and is enjoying training dogs (and owners!) for Dog School.